Duncan, Resident of Safe Haven Farm Animal Sanctuary. 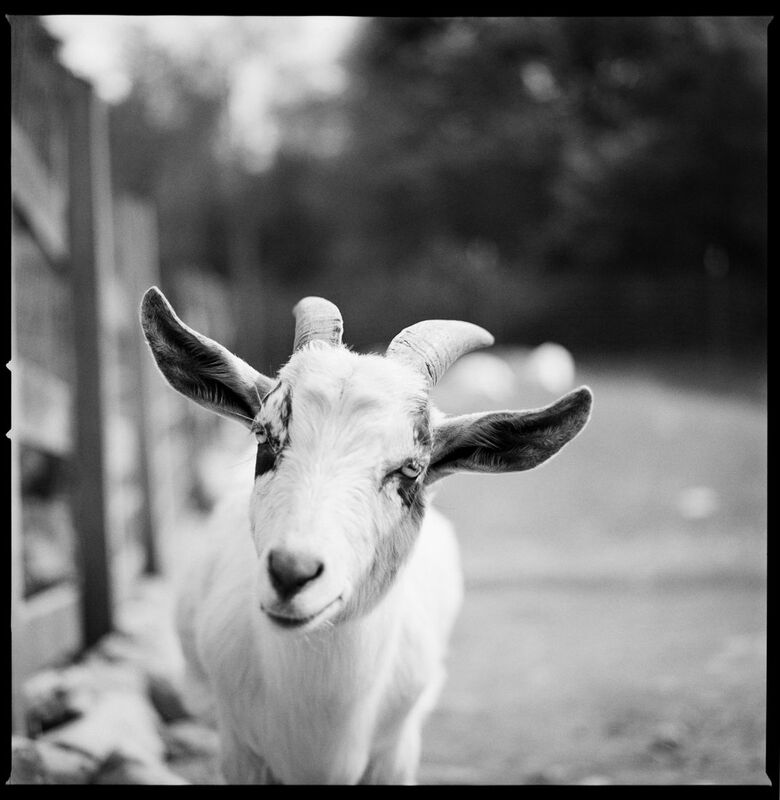 Duncan is a runaway goat from a live markets, places where animals are hand-selected by customers and slaughtered on site. She was found along with her friend and co-escapee on HWY I-95! Date Uploaded: Oct. 30, 2010, 5:45 p.m.